Savouring the richly deserved cascades of press coverage last week of Muttiah Muralidaran’s retirement from Test cricket on the magnificent record of 800 wickets, it is difficult to resist a surge of heart-warming patriotism. 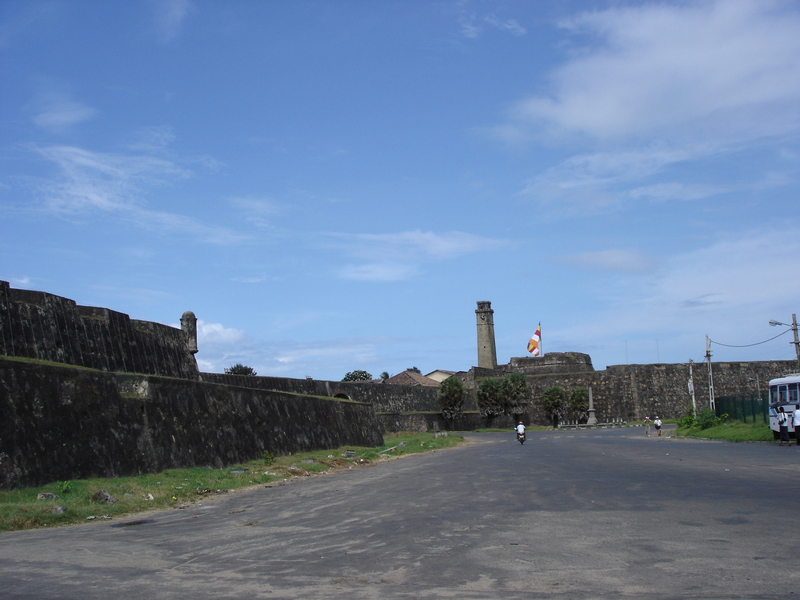 It was not only the doosra-like sequence of events in the last day of the Galle Test against India – wholly implausible had it been a fictional plot – that precipitates this onrush of Sri Lankan pride. 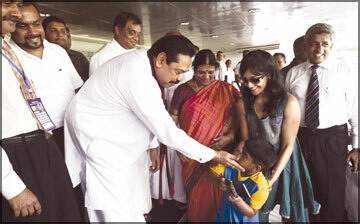 For once, international media coverage was depicting Sri Lanka, due to the achievement of a man who epitomises the best in it, as it always should be: for world-conquering talent, effervescent spirit, generosity and humility in public, ebullient camaraderie in private, and unflappable good manners throughout. 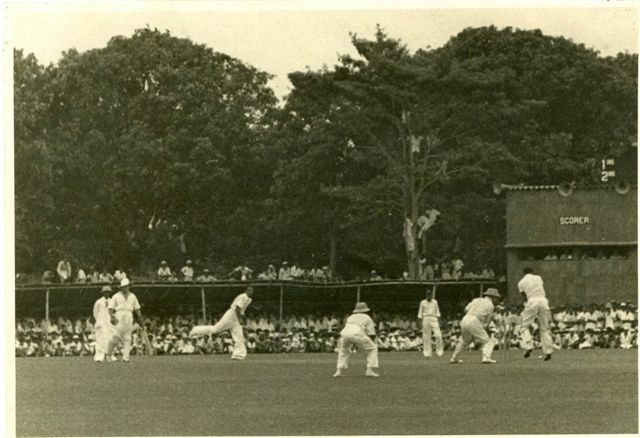 P Sara Oval, the venue for the third Test of this series, is the only ground in Asia where Don Bradman played. He did so on a 20-yard pitch. In Brightly Fades the Don, Jack Fingleton writes: “It is possible one of her male assistants (the round had a lady curator) measured the pitch and not she. The Australian batsmen found the going rather tough in the morning. It was hard to get the ball away, and it was Ian Johnson who discovered largely why. An 18-year-old who saw the match live from a crowd of 20,000 which, according to The Janashakthi Book of Sri Lanka Cricket, occupied every inch of space right up to boundary line, has a slightly different account. That 18-year-old was Chandra Schaffter, of the Tamil Union Club, who played three first-class matches in the fifties and also hockey for Ceylon. 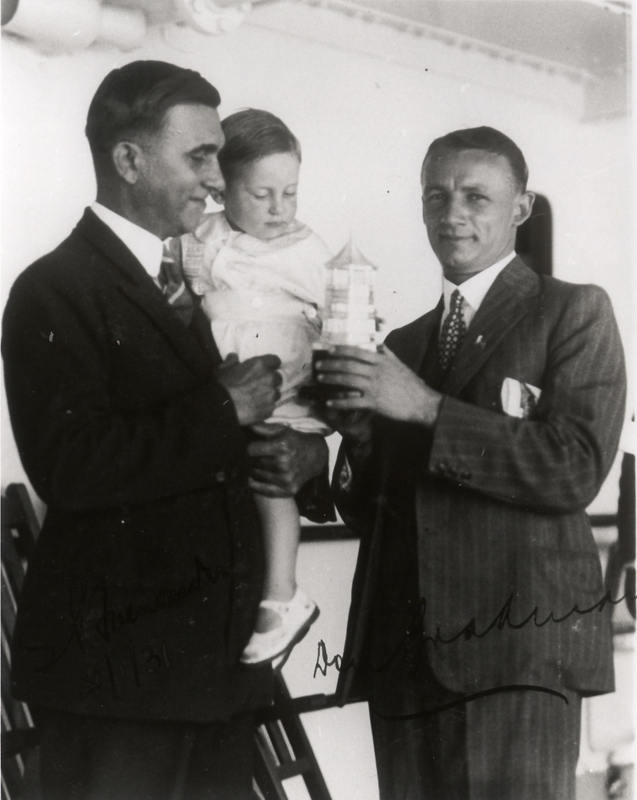 “Bradman, I think with all his experience, realised it was short, and he was the one who pointed it out,” says Schaffter. “He mentioned it to the umpires, they measured it again, and then rectified it.” Take your own pick, Fingleton’s realism, or Schaffter’s romanticism. 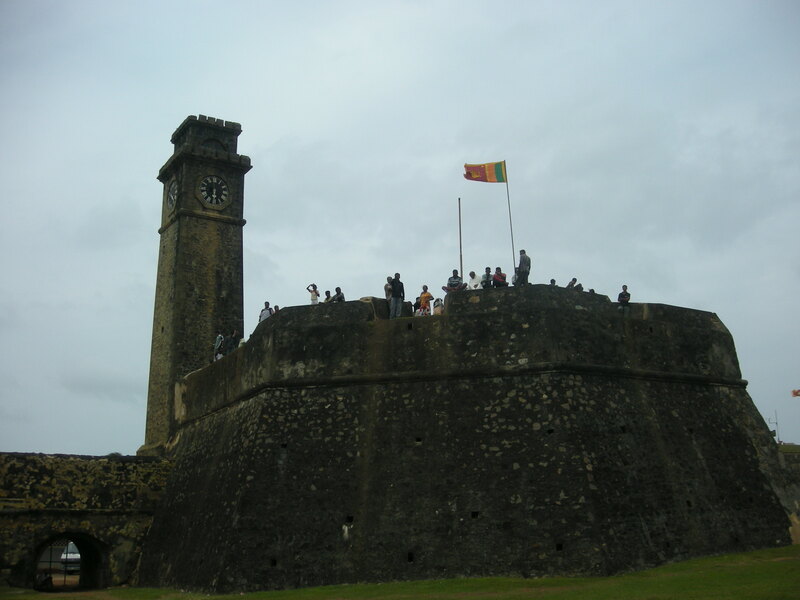 Regardless of what happened and how it happened, the match – a “whistle-stop tour” – was a huge event in Sri Lanka. “It was like Michael Jackson coming,” says Schaffter. 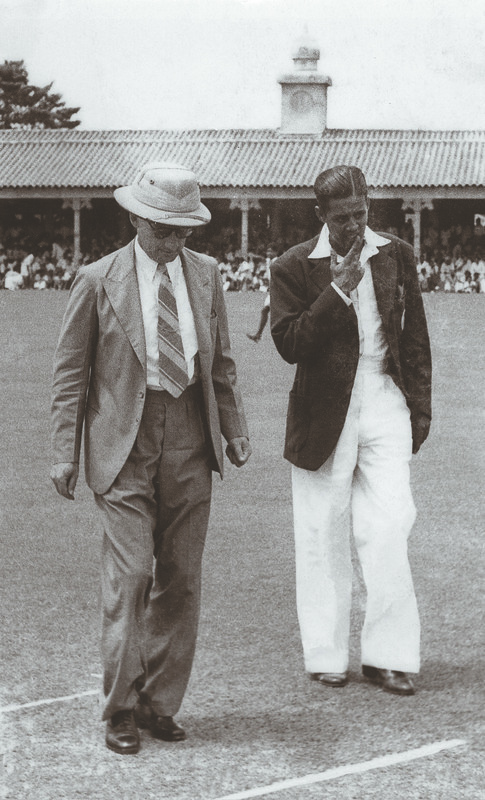 Bradman had passed the country on three previous tours without playing, but this time he was supposed to play, making March 31, 1948 a landmark day in Ceylonese cricket. Sri Lanka’s knack of picking unorthodox cricketers out of nowhere continues. The replacement for Lasith Malinga, who is out of the second Test with a stiff knee, is a similar story. Until three years ago, Nuwan Pradeep hadn’t played any cricket with a leather ball – and he is 23 now. He won a pace contest, impressed the talent scouts with his pace in a soft-ball event, and was sent straight to Sri Lanka Cricket’s academy. Pradeep doesn’t look as strong, his round-arm is not quite the slingshot, he is not quite the Malinga, but he has attributes: pace, and according to observers, outswing and reverse-swing. The pace and the round-arm action come because the tennis balls wouldn’t travel. 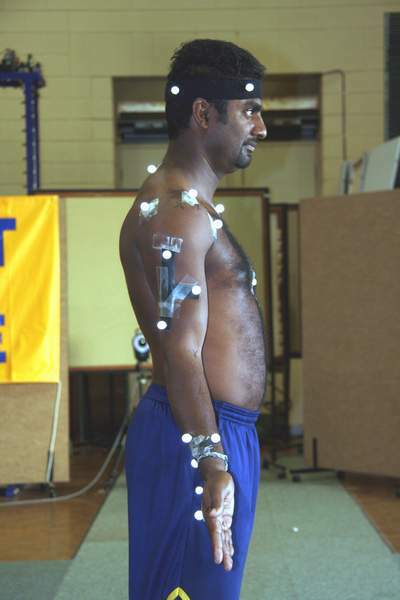 Ranjit Fernando, national selector and his coach during Sri Lanka A’s tour of Australia, recommends Pradeep highly. 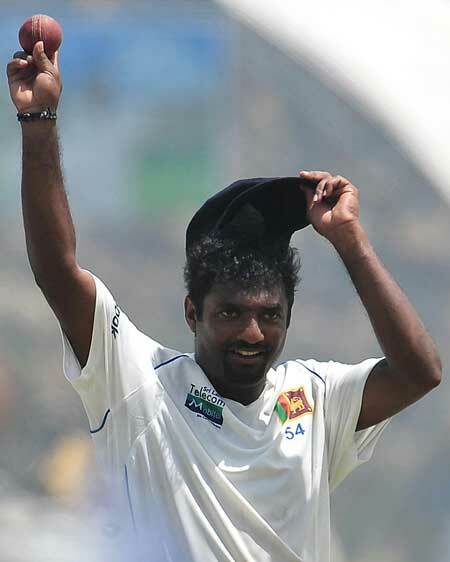 Muttiah Muralitharan, Ajantha Mendis and Malinga have been glowing tributes to Sri Lanka’s tolerance for the unorthodox. Dilhara Fernando used to play only basketball until his school coach asked him to play cricket one fine day. Now we have Pradeep, who might not get a Test in this series, but provided he meets the fitness his action demands, could one day be bowling alongside Malinga in an international. Hard bowlers created by softballs. 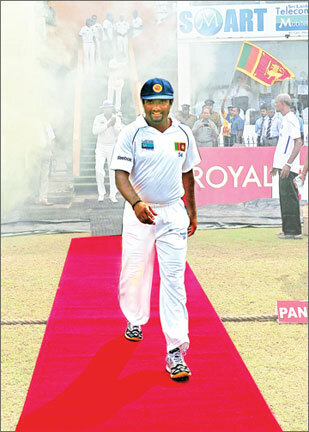 The Sri Lankan wizard, who has ended his career with 800 Test wickets, has shifted the horizons of what is possible. 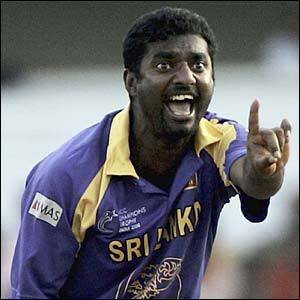 Muttiah Muralitharan has revolutionised cricket with his bowling. His doosra deliveries, which he first bowled in Tests in 1997, have become part of the game’s make-up, along with reverse swing and switch hitting. Though he was not the first to bowl the doosra – that was Saqlain Mushtaq of Pakistan two years earlier – Murali, in his freakish way, has made new things possible with the cricket ball. Along with Shane Warne (708 Test wickets) and Anil Kumble (619), he also revived spin bowling after decades of dominance by pace bowling. 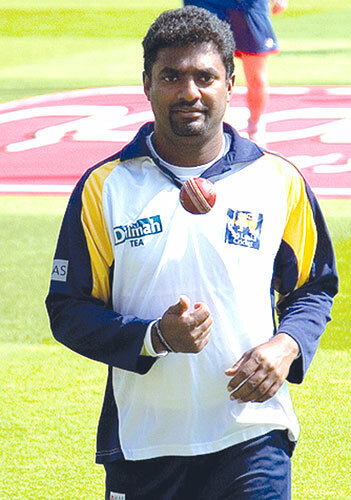 In his 18-year Test career, Murali took 40% of the wickets captured by his Sri Lanka team. It was neat that he not only set himself that percentage as a final target – he needed eight of India’s 20 for the extraordinary record of 800 Test wickets in his retirement Test – but got them, albeit at the last possible moment. WHILE Australia’s cricket focus might be on how Ricky Ponting tries to prove the critics wrong after batting first at Headingley, world cricket’s celebration this week must surely be about how Muthiah Muralidaran’s Test career finale ended in such glorious triumph for both him and Sri Lanka in Galle. It says much about Murali that you’ll never hear a bad word spoken about him. Forget for a moment his prolific on-field record, Murali the man is deeply loved and enormously respected by team-mates and opponents alike. Kumar Sangakkara, his captain and close friend, summed it up most eloquently a few years ago: “The greatest tribute I can pay him is that I have met no finer man. 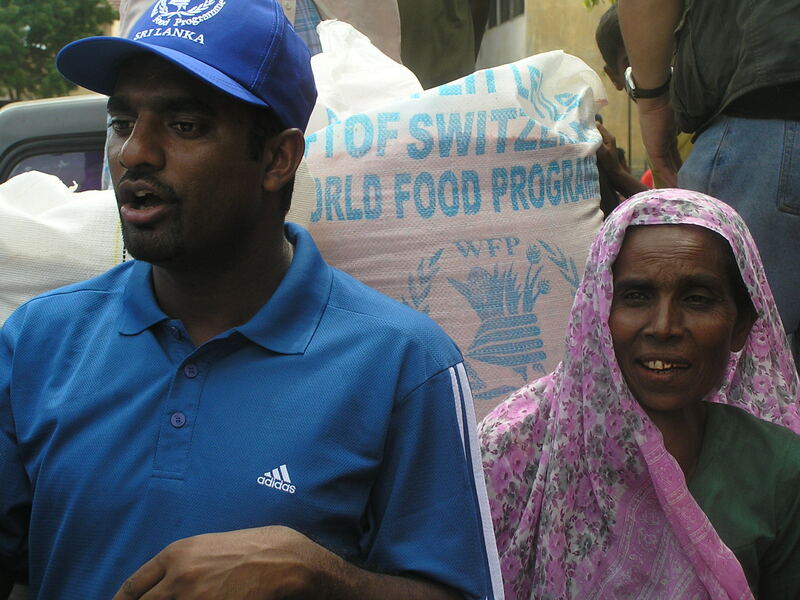 He’s great as a cricketer and even better as a human being.” Yet, somehow, Murali is still a little misunderstood. An Indian journalist asked me last week if it was true that Murali was a loner in the dressing room? I laughed out loud. Jayananda Warnaweera has seen it all. He’s played Test cricket from 1986 to 1994, admired the young potential in ex-teammate Muttiah Muralitharan, been at the receiving end of a young Sachin Tendulkar, raised the Galle stadium from scratch only to see it wrecked by the tsunami, then put it all back together again. The off-spinner turned curator, who has been associated with the Galle Cricket Club since 1978, is also the only Sri Lankan to capture more than a 100 first-class wickets for three consecutive seasons. You are currently browsing the Critiquing Cricket blog archives for July, 2010.